Each year at the beginning of March, school children begin National Reading Month by celebrating the birthday of the beloved Dr. Seuss. 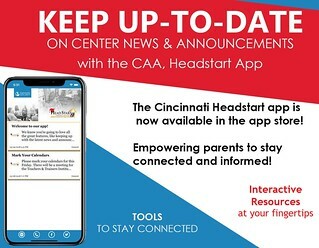 The CAA Head Start program celebrates National Reading Month by inviting special guests to come and read to its classrooms. 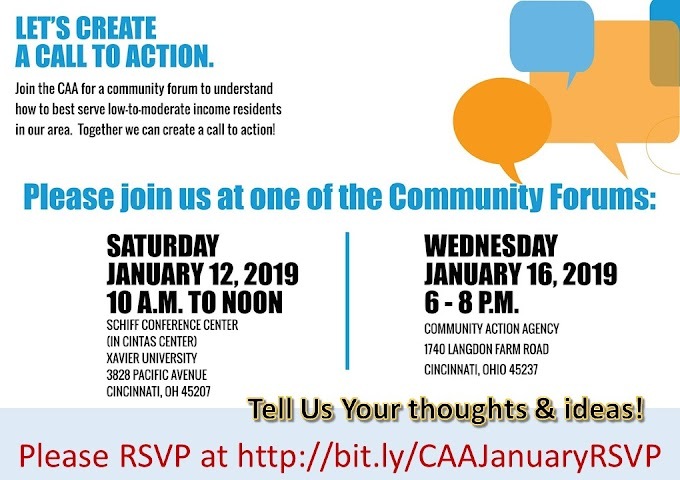 On Wednesday, March 20, 2019, Cincinnati city Councilman P.G. Sittenfeld visited the Life Learning Center at the Community Action Agency - Cincinnati | Hamilton County to read the children's book "Max Goes to the Recycling Center" to a Head Start classroom. 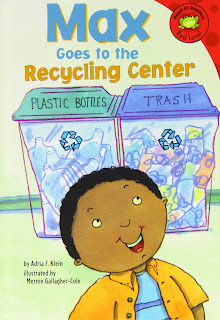 "Max Goes to the Recycling Center" by Adria F Klein (Author) & Mernie Gallagher-Cole (Illustrator) tells the story of Max visiting a recycling center to learn what types of things can be recycled and why recycling is so important. 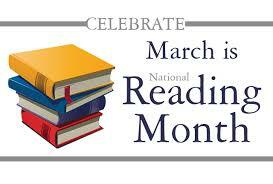 Thanks Councilman Sittenfeld for stopping by and sharing the joy of reading!